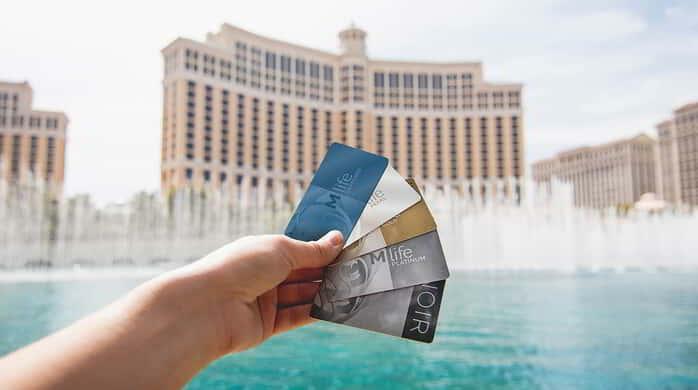 Enjoy exclusive M life® Rewards benefits! 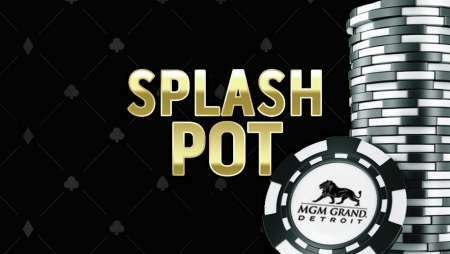 From promotions and giveaways to valuable comps, perks, FREEPLAY® and more, MGM Grand Detroit is the ultimate destination for winners like you. 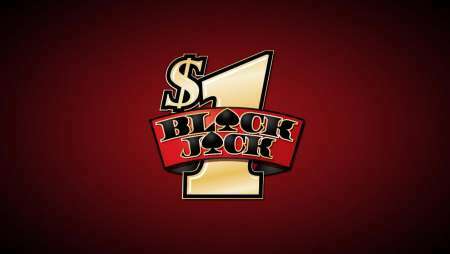 Earn entries by playing your favorite slot machines and table games. Live drawings for our guaranteed car giveaway are held every Tuesday & Friday starting March 5 at 9pm outside of the Poker Room. Swipe at a kiosk to activate your entries between 5pm–8:45pm. Limit one swipe per drawing. 10 slot points or $2 table games theo = 1 entry. Must be present to win. Sapphire and Pearl M life Rewards Members, swipe your card at a kiosk every day to win guaranteed prizes. Limit one swipe per day. Sapphire and Pearl M life Rewards Members only. Earn 100 points each week and swipe your card to win guaranteed FREEPLAY® up to $1,000! Limit one swipe per M life Rewards member per week. NEW MEMBER: SIGN UP. SPIN. WIN. Sign up for a new M life Rewards account at the M life Rewards desk and swipe your card at a kiosk within 24 hours of signing up for a chance to win up to $10,000 CASH, a free hotel stay, FREEPLAY or other great prizes. Limit one swipe per new enrollment. Play in the Poker Room with your M life Rewards card for your chance at the $50 Splash Pot every half hour! There’s no limit to the number of times you can win, so come join the fun! See Poker Room for details. Pending MGCB approval. 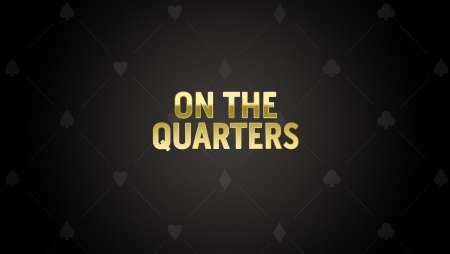 Play in the Poker Room with your M life Rewards card for your chance at the $50 chip prize every 30 minutes "on the quarters"! There's no limit to the number of times you can win, so come join the fun! See the Poker Room for details. Pending MGCB approval. 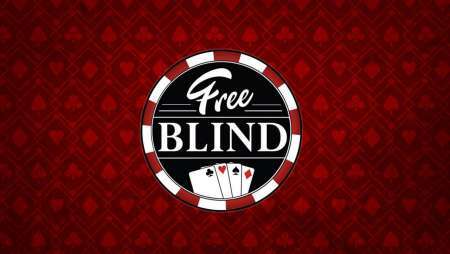 M life Rewards members who have 10 hours of rated poker play in a week may swipe at a kiosk the following week for a $10 Free BLIND offer. Limit one swipe per week. Hours played do not carry over. 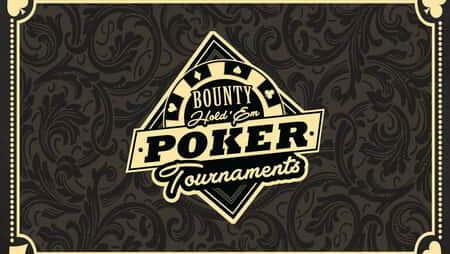 See Poker Room Manager for details. Pending MGCB approval. Registration starts at 11am outside of Poker Room. Tournament starts at 1pm. Available in the Party Pit! 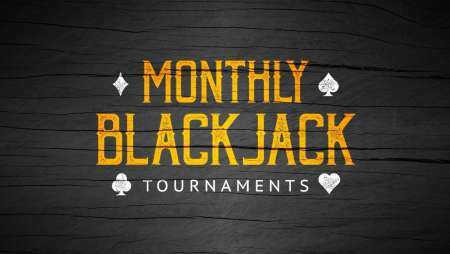 Party with us each weekend in Detroit's premier Party Pit with $1 Blackjack tables! Your jackpot could qualify you for more winnings! M life Rewards members who win a slot jackpot of $1,200 or higher will be eligible to swipe at a kiosk for guaranteed FREEPLAY the first Thursday of the following month between noon and 11:59pm! 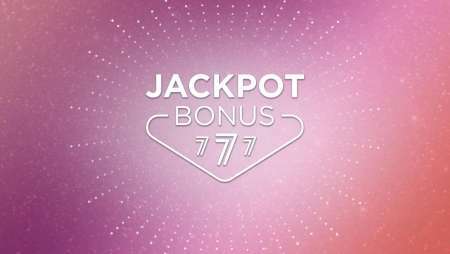 M life Rewards card must be in play at the time of the jackpot. Valid for jackpots $1,200 and above. Limit one swipe per month. 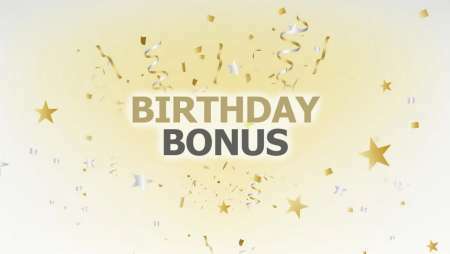 Celebrate your Birthday at MGM Grand Detroit! Offer valid on day of birthday only. Must present valid ID to redeem. FREEPLAY is a great bonus for M life Rewards members! FREEPLAY is loaded directly to your M life Rewards account. FREEPLAY gives you increased slot playtime, which always increases your chances of winning. Get cash back quickly and easily while you play! POINTPlay allows M life Rewards members to convert Cash Back balances (of $5 or more) to POINTPlay credits right at your favorite slot or video poker machine. Now, there's no reason to leave your machine or spend time waiting in line! For tax information (win/loss) statement requests, please fill out the form and send to:taxstatement@mgmresorts.com. *Please allow two weeks to process your request. *Points for an earn promotion are based on session play. 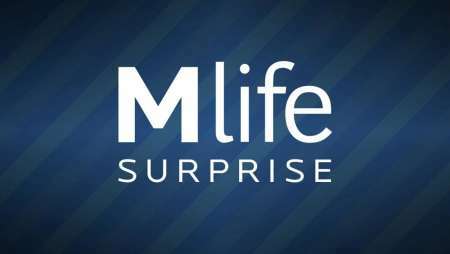 M life Rewards members interested in participating in an earn promotion, that are playing prior to the start of the promotion earn period, must first remove and reinsert their M life card when the promotion begins to receive credit for promotional points. FREEPLAY/PointPlay is not available on progressive and participation games. Progressive games are those tied in with other casinos. Participation games are those with copyright or trademark names. All promotions are pending MGCB approval. MGM Grand Detroit reserves the right to cancel or modify any promotion at any time, for any reason, without prior notice. Must be 21 years or older. See M life Rewards Desk for details. All rights reserved. Excludes Michigan Disassociated Persons.